A new Trojan horse claims to help make PlayStation Portable run homegrown software, but instead the malicious code turns Sony's game player into a useless "brick." The malicious program, which Symantec has labeled "Trojan.PSPBrick," is aimed at a crowd of "modders," or people who seek to hack the portable device so that it can run custom code and official game cartridges. The new Trojan claims to be software that can roll back a Sony upgrade that has made the device harder to hack. When people install it, the malicious software actually deletes key files and renders the PSP inoperable. "Basically the (PSP) is completely inoperable, and you've lost your device," said Eric Chien, the principal software engineer at Symantec Security Response. "It's called 'bricking.'" However, Chien said the program is not likely to affect a wide audience, because most PSP owners aren't looking to alter their machines. "The types of people who would be affected wouldn't be everyone who has gotten the PSP," he said. "It would be affecting the people who are trying to 'mod,' or update, their devices." "There's definitely people who have run it and are something on the order of $300 poorer now," he said. It's also an indication, Chien said, that virus writers are looking beyond the PC. "People are writing malicious code for all kinds of devices," he said. A Sony representative was not immediately available for comment. 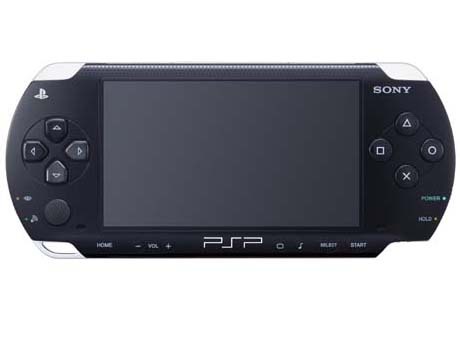 The company has said that running homebrew code will void the PSP's warranty.